AnTuTu has revealed the top-performing Android devices, and Huawei devices have taken the top spots on the list. 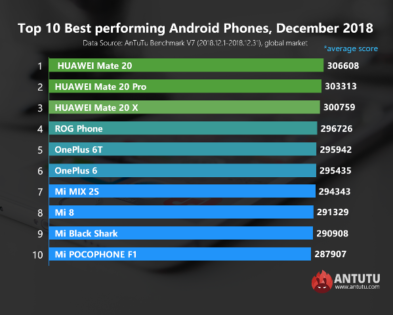 According to AnTuTu’s most updated Top 10 ranking, the King of Android Huawei Mate 20 and the Huawei Mate 20 Pro, which are powered by Kirin 980 processor, occupied the top three positions for the second consecutive month. 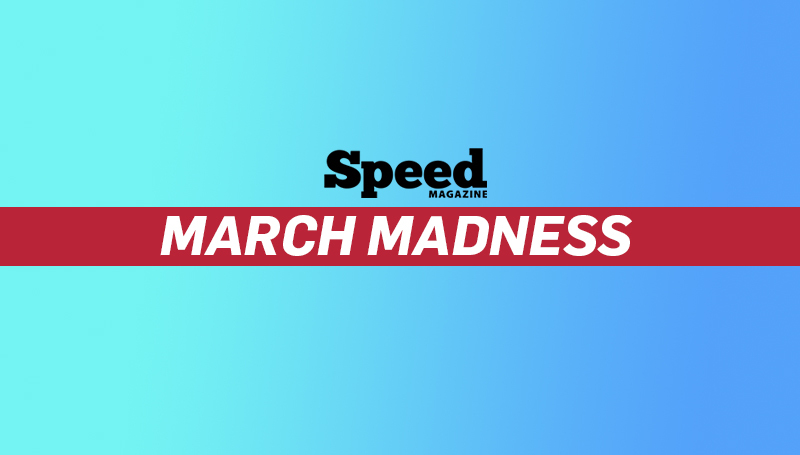 Taking the first position, the Mate 20 sports an average AnTuTu score of 306,608 points. 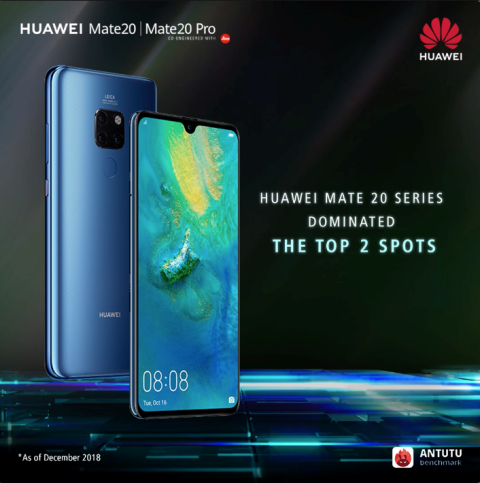 It is followed by the Mate 20 Pro and the Mate 20 X with an average of 303,313 and 300,759 points respectively. 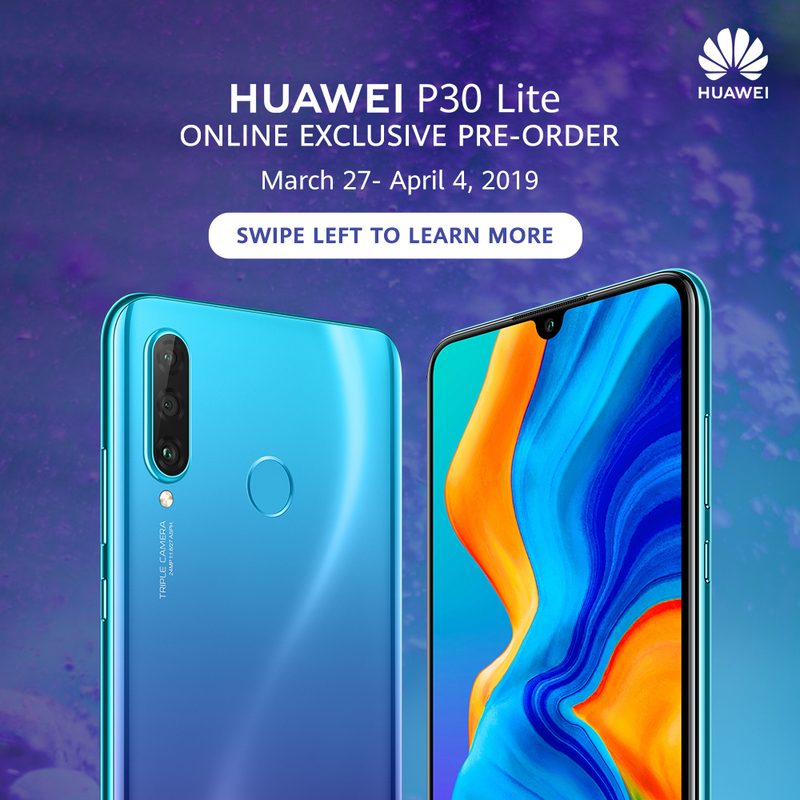 The Mate 20 and Mate 20 Pro is now available in all Huawei Experience stores, Smart, Globe Postpaid Plans and partners retailers nationwide. The Mate 20 Pro retails at P49,990, while the Mate 20 is priced at P40,990. Consumers will also get a free one-time screen replacement for their Mate 20 and Mate 20 Pro within one month from date of purchase. Visit https://consumer.huawei.com/ph/ to learn more. 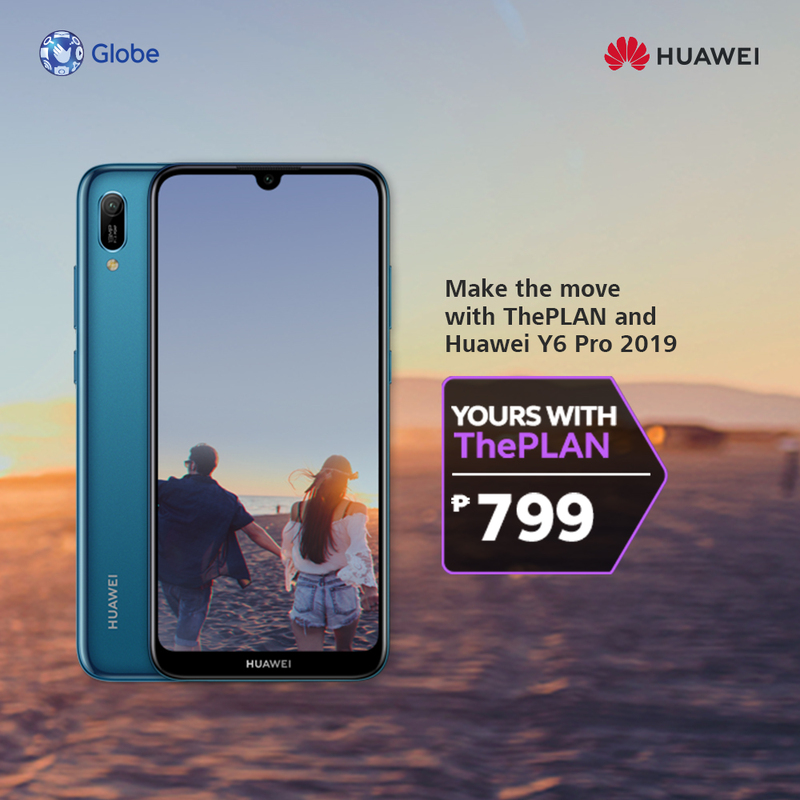 Positioned as the brand's stylish series, HUAWEI welcomes a new member to flagship line - the Huawei P30 Lite. Exuding a classy design, the P30 Lite is a real treat to the eyes. But it's far from being just a charmer.